Rio Salado College | RioNews: Dual Enrollment Spring Tuition Due Feb. 11! Dual Enrollment Spring Tuition Due Feb. 11! 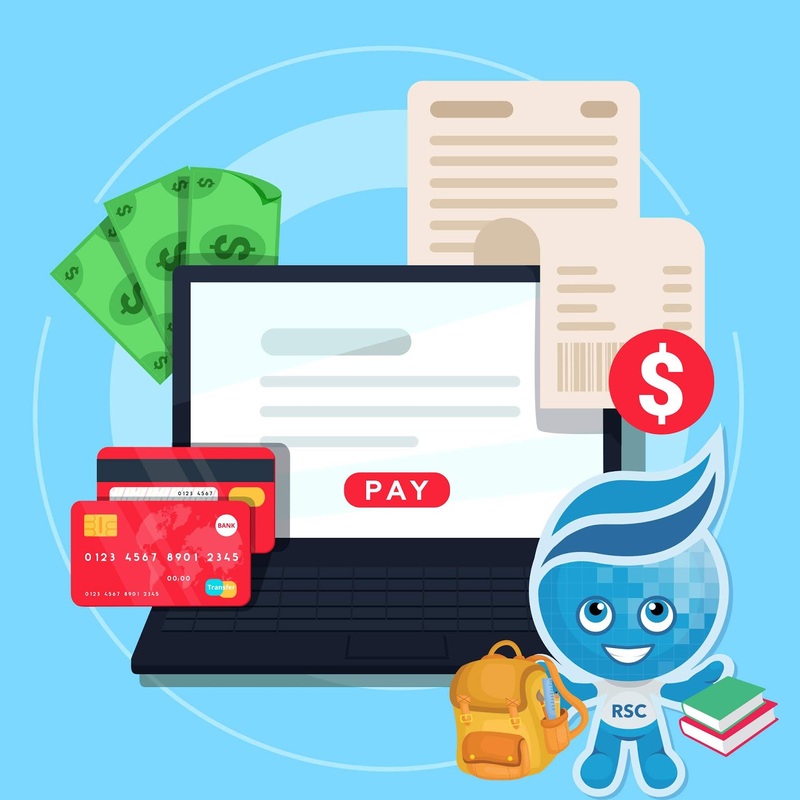 Attention, dual enrollment Rio Waves—it’s time to pay for spring 2019 classes! Payment is due today, Feb. 11 by 5 p.m.
Online: Log into your Student Center and go to the “Finance” section. Click on “My Payment Options/Manage My Payment Plan." Pay by debit/credit card, check or set up a payment plan. By Phone: Using a credit card, call 480-517-8330. In-Person: Visit the Rio Salado cashier’s office at our Tempe headquarters. Pay by credit card, check, cash or money order.